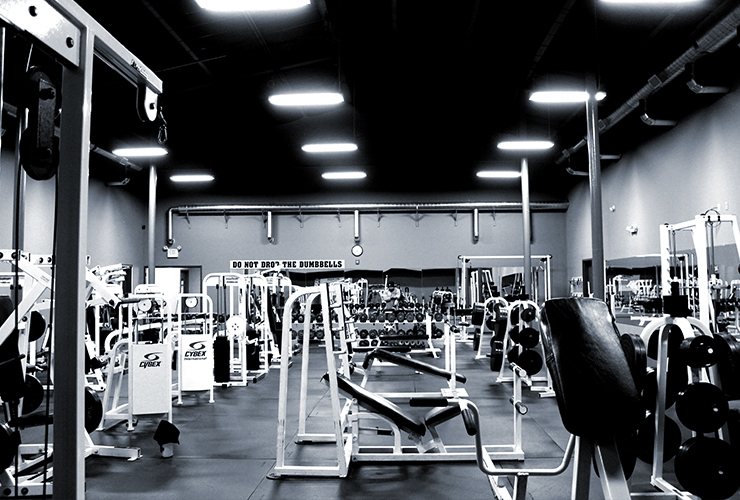 Around the clock dedication to fitness and wellness. 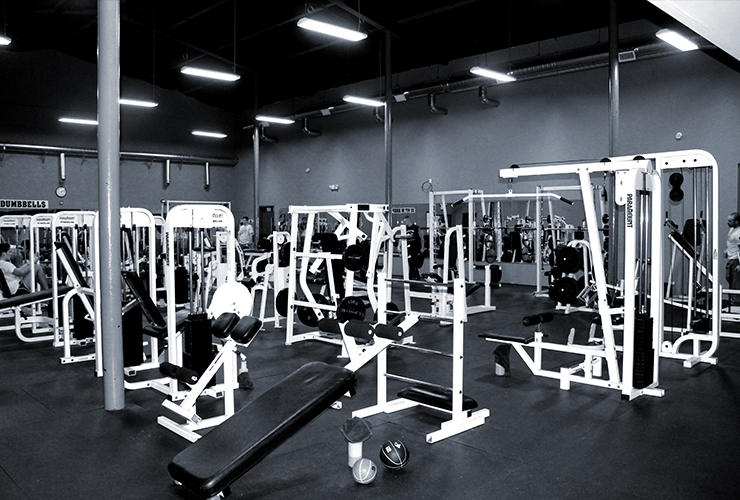 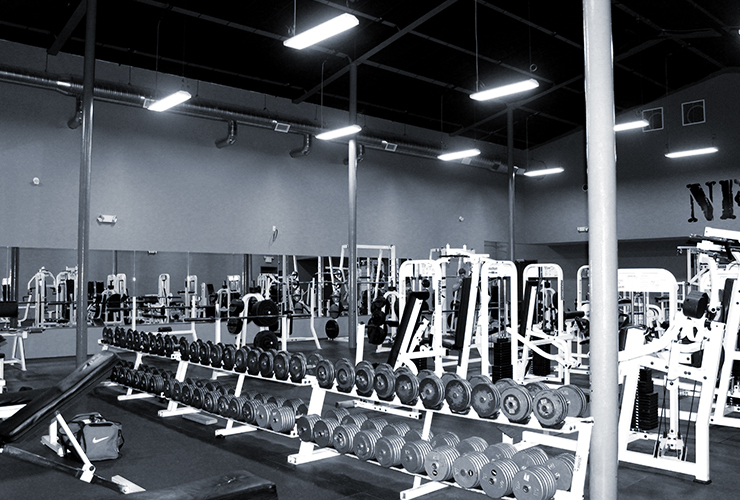 Our large, spacious weight room provides the equipment and free weights you need for any weight training regiment, including smith machines, bench presses, dumbbells, squat racks, deadlift platform, free weights, cable machines, personal training room and more. 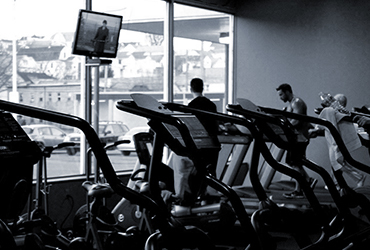 Shed weight, build speed, gain stamina and increase endurance with our modern cardio facility that offers 25 cardio machines, including treadmills located in front of big open windows, as well as elliptical machines, bikes, steppers and row machines. 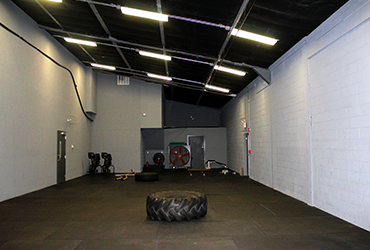 Group fitness for all levels of intensity, from Insanity to Yoga, you will learn what it takes to get stronger and burn tremendous calories in a fun, friendly environment, taught by our passionate instructors. 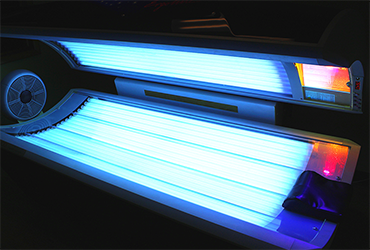 Escape in a quick getaway in our top-of-the-line, indoor tanning equipment, whether you are preparing for vacation or just in for a regular visit, our professional staff will guide you toward achieving a perfect bronze. 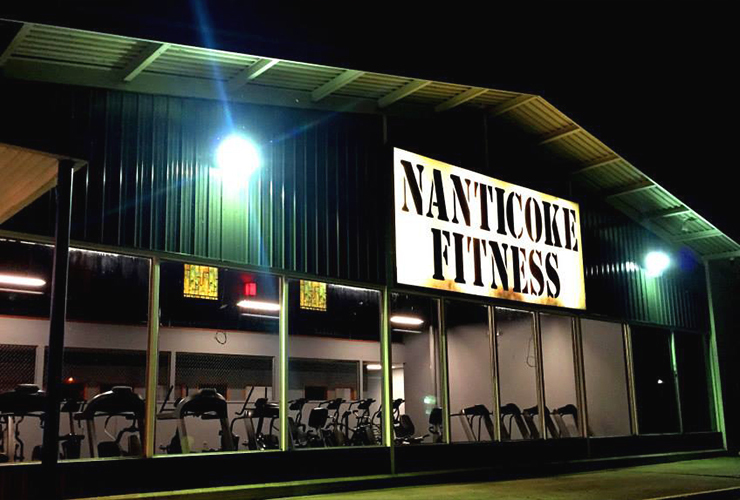 Dedication comes in many different forms, and since 2010, Nanticoke Fitness Center has been a true testament to dedication by opening its doors to a new, modern facility with member access 24 hours a day, seven days a week. The new facility is tripled in size from its original location, and memberships have made a tremendous climb from 100 members to currently having over 500 members. 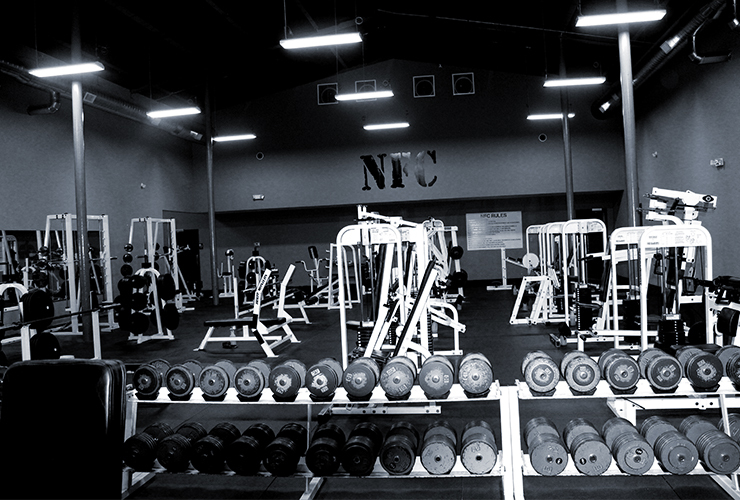 Safe, secure and friendly atmosphere, Nanticoke Fitness Center is dedicated to the health and welfare of all members. NFC is open 24/7, but if that is not convincing enough to get fit and become a member, enlighten yourself with the fact that many health insurance plans offer incredible discounts and reimbursements for memberships to stay healthy and strong. Whether you are looking to drop some unwanted pounds, build muscle mass or just take care of your health, Nanticoke Fitness Center provides the tools and resources you need to strive toward your goals. 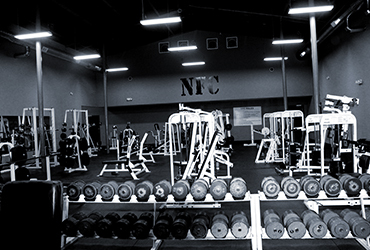 Nanticoke Fitness Center provides a diverse range of amenities optimized to ensure you achieve maximum strength and wellness. A high-intensity, complete workout designed to bring people together in a fun and energetic atmosphere that combines all the essential elements to make you stronger. 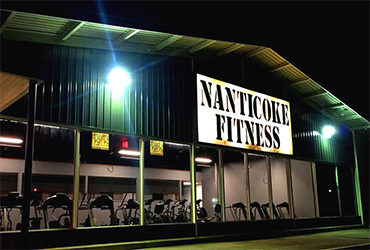 Take a break from the daily grind and achieve inner peace, while strengthening your mind, body and spirit with Yoga class at Nanticoke Fitness Center. An explosive training regiment to make you feel stronger and more like an athlete, while building incredible endurance and speed. 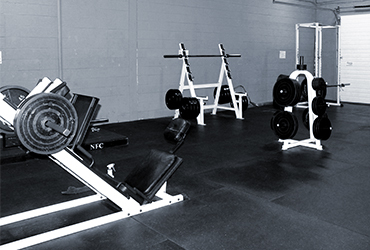 Plyometric training offers a variety of engaging jumping and motion exercises that will help you build an agile and athletic body without getting bored.